What a wonderful opportunity to live directly on the Gulf of Mexico in this third-floor, two-bedroom, two-bath condominium at the Lido Beach Club. Light and bright, with a pleasant neutral palate, this one-of-a-kind beautifully updated and remodeled turnkey furnished south-facing residence offers a wonderful tropical view and partial Gulf views from your large balcony. The residence features a spacious living room and dining room combination, gourmet kitchen including new cabinetry and beautiful granite countertops including a large breakfast bar-serving counter. The residence offers dual master bedrooms, both providing easy access to the balcony. The first master suite offers a large closet, linen closet, large vanity with granite countertops and dual sinks as well as a tub with shower. The second master includes a walk-in closet, linen closet, dual sink vanity and Roman shower. Features include wood-grain tile flooring throughout, utility closet with washer and dryer and updated thermal windows and doors. The Lido Beach Club, located just north of the Ritz Carlton Beach Residences, is a short distance to the shops and restaurants on St. Armands Circle. 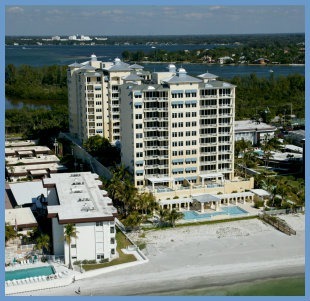 This well-maintained building offers great amenities including a Gulf-front heated pool, fitness room and a social room. Located close to St. Armand Circle, famous restaurants and shopping. Covered parking is available to residents along with open parking for guests. Directions:John Ringling Blvd. 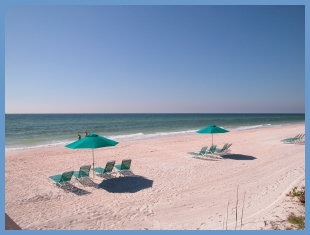 go west, St. Armand's Circle to Ben Franklin Dr. 1212 Ben Franklin Dr. Unit #307 Lido Beach Club to right. SchoolsClick map icons below to view information for schools near 1212 Benjamin Franklin Drive #307 Sarasota, FL 34236. MFRMLS data last updated at April 26, 2019 6:36:24 AM PST. Home for sale at 1212 Benjamin Franklin Drive #307 Sarasota, FL 34236. Description: The home at 1212 Benjamin Franklin Drive #307 Sarasota, FL 34236 with the MLS Number A4411382 is currently listed at $625,000 and has been on the Sarasota market for 249 days. You are viewing the MLS property details of the home for sale at 1212 Benjamin Franklin Drive #307 Sarasota, FL 34236, which includes 2 bedrooms, 2 bathrooms and has approximately 1421 sq.ft. of living area.